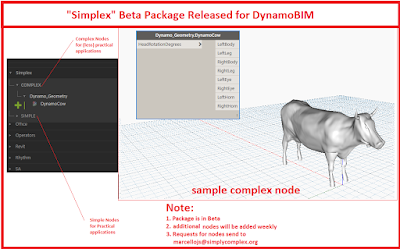 The Simply Complex Blog: The "Simplex"custom Dynamo Node Package has finally been released! 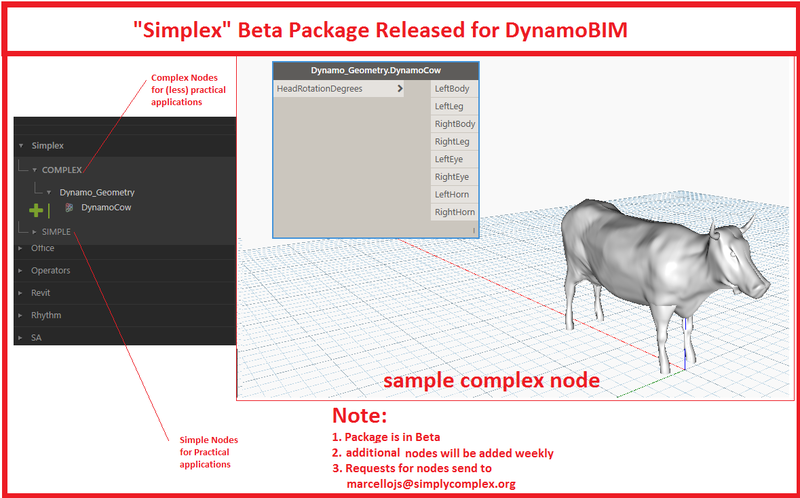 I have been planning on creating a custom dynamo package for the package manager called "Simplex" for some time now. I finally published it. It is broken into two parts. 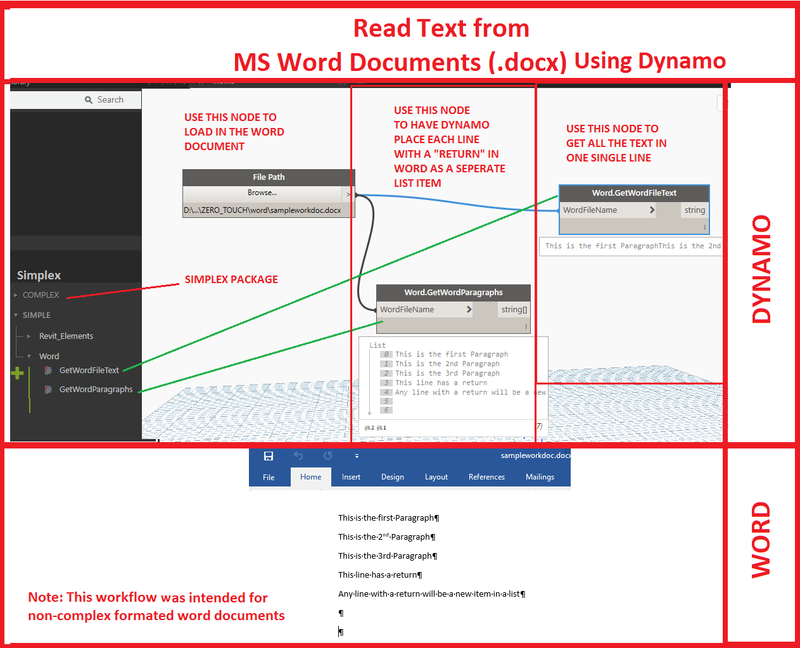 Note that this package is in beta form and nodes will be added weekly. Now go out there and get that package! You could also download it here. "Simple Solutions to Complex Problems" in the AEC industry. Simplex is cool. is this the latest update on this blog?